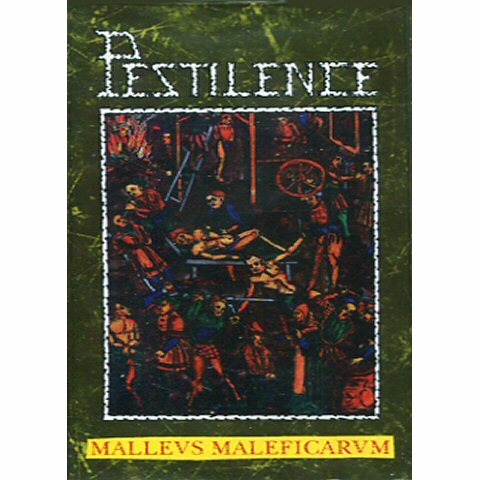 Pestilence is considered one of the most important icons of the technical metal scene. Known for mixing various influences, from thrash to jazz and fusion with classic death metal, the band became a legend a long time before their final split-up in 1993. The bands origins reach all the way back to the end of the 80s, when thrash metal took its toll as the most influential genre of heavy music at that time. 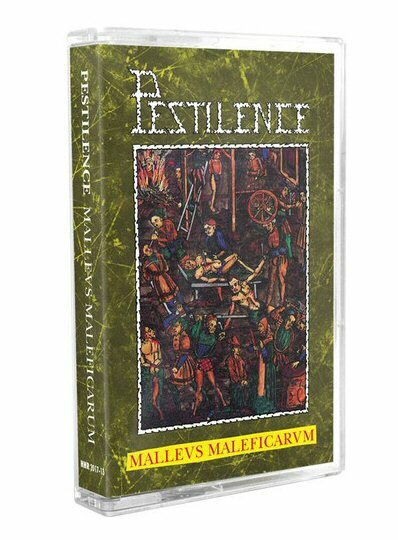 ‘Malleus Malficarum’ combined the pure aggression of thrash metal in the likes of Destruction with the technique of death metal, forming together a truly splendorous offering. Songs such as Malleus Maleficarum/Antropomorphia, Parricide and Chemo-Therapy bring out the best features of both thrash and death metal, instantly overpowering the listener with sheer brutality. ‘Malleus Malficarum’ is definitely an album worth picking up by any metal enthusiast. It delivers a solid thrash/death metal assault and marks the beginning of Pestilences artistic journey through a brutal world of damnation. If youre a true fan of technical death metal, be sure to include yourself in that voyage.